You tell them yes, without hesitation. But you’ve just stumbled into a trap and you didn’t even realize it. They then ask you: “So you’re saying it is pseudoscience?” You quickly try to clarify “No, I meant that yes, hypnosis does really work”. “Um…well…actually…” You’re scrambling in your mind. For the first time it dawns on you…you don’t actually have any credible proof to continue this conversation. Except for what you’ve seen first hand. And what you’ve heard passed around in your hypnosis circles. Fear not weary Internet traveler. We’ve stepped up to the plate to help you in your search. We’ve painstakingly dug through all the research we could get our hands on and we’ve been able to unearth 19 promising studies. Ok, done? Good, let’s get started. This is a truly ground-breaking study. 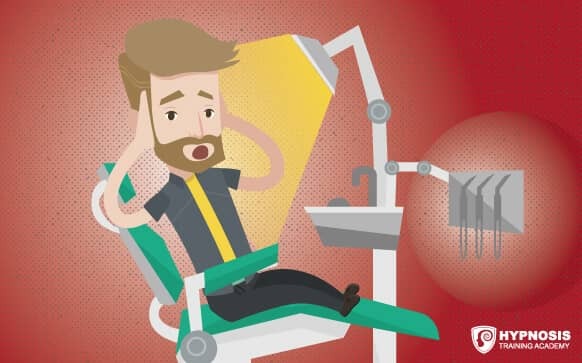 It’s the first one to study the effects of various areas of the brain before and after hypnosis in people with dental phobias. While it’s a relatively small sample size, it’s a push in the right direction. Out of the 24 people involved in the study, 12 were dental phobics and the other 12 were the control group. This study illustrates the fact that anxiety-provoking stimuli can be reduced via hypnosis. This includes the actual dental surgery, endodontic treatments, and a low amount of anesthesia. It also shows that the fear centers of the brain changed as well. Using fMRI (functional magnetic resonance imaging) various fear structures of the brain were researched. The conclusion so far is hypnosis is a powerful method inhibiting reaction of fear circuitry structures in dental phobics. For more information you can read the full study here. When it comes to hypnosis or music helping to reduce the anxiety of getting a breast biopsy – hypnosis wins hands down. For this study, 75 breast biopsy patients were randomly assigned to 3 different groups. A control group, a music only group and a hypnosis/music group. Before the breast biopsy the group exposed to music had less stress and anxiety. Here’s where it gets interesting – the hypnosis with music group had a reduction in stress, anxiety, depression, and an over increase in optimism. This study investigated both psychological and social stressors on insomnia in school-age children. They also wanted to establish whether or not hypnosis could help. There were 84 patients for this study. While 9 were lost in the follow up, the remaining 75 patients were taught self-hypnosis. 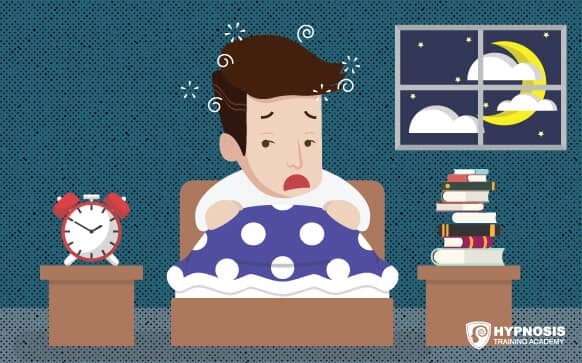 The researchers concluded that hypnosis is able to help with insomnia in school-age children. This study was published on behalf of the American Academy of Pain Medicine. The sole purpose was to discover if hypnosis can help with painful HIV-DSP. 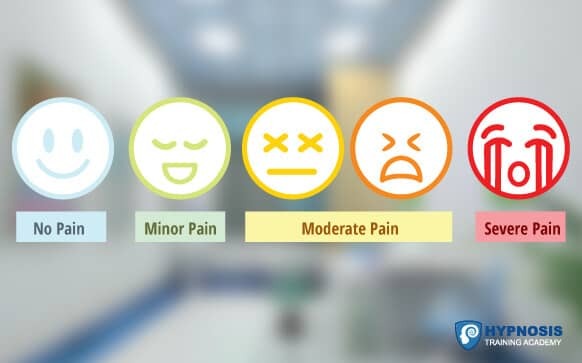 At the end of the study, 72% of the subjects had improved pain scores. 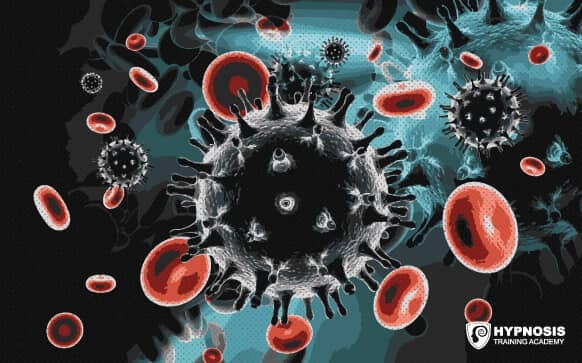 It’s safe to say that hypnosis has promise in treating painful HIV-DSP. Irritable bowel syndrome (IBS) is a common disorder that affects the large intestine (colon). 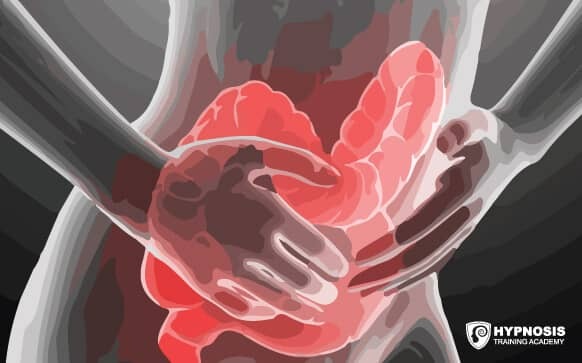 It’s common for IBS to cause cramping, abdominal pain, bloating, gas, diarrhea and constipation. This study is a meta-analysis of randomized controlled trials. A meta-analysis is a statistical procedure of combining data from multiple studies. Researchers are ideally looking for the treatment effect (or effect size) to be consistent from one study to another study. The sample size for this meta-analysis is 464 patients. These 464 patients were taken from eight randomized controlled trials. This meta-analysis demonstrated that hypnosis is safe. It’s also been shown to provide long term relief in 54% of patients with IBS. Hot flashes are a big problem for a large majority of breast cancer survivors. 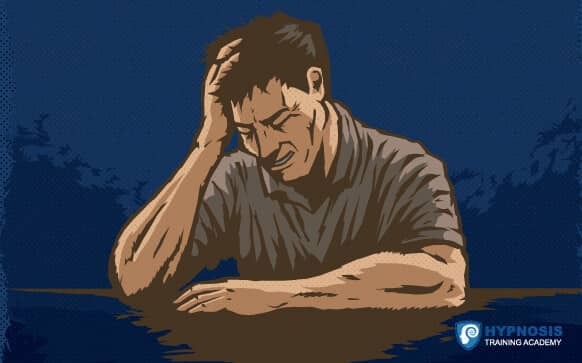 On top of the physical discomfort, psychological problems often occur. This includes disrupted sleep, anxiety, depression and an overall decreased quality of life. Researchers were interested in finding a healthy mind-body treatment for hot flashes. 60 female breast cancer survivors partook in this particular study. The participants were randomly assigned to one of two groups; a no treatment group as well as a treatment group. The treatment group received 5 weekly hypnosis sessions. Here’s the good news. Hot flashes decreased 68%. The conclusion is hypnosis seems to reduce hot flashes in breast cancer survivors. It also appears to have additional benefits including reduced anxiety, depression and improved sleep. Until this study, single session hypnosis have never been studied for people undergoing coronary artery bypass grafting (CABG). 44 patients undergoing CABG were randomized into two separate groups. Group A received a hypnosis session by an anesthesiologist prior to the surgery. Group B was only given information on the surgery by the same anesthesiologist. When anxiety and depression levels were compared, Group A fared much better. 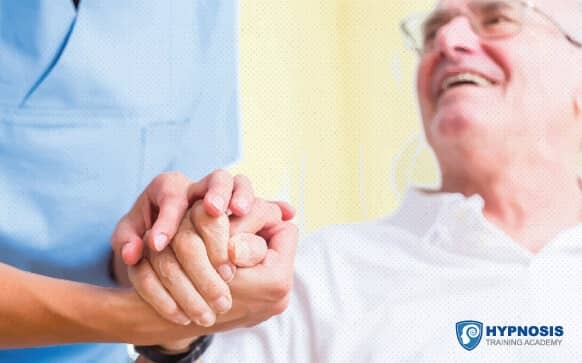 They had significantly lower anxiety and depression levels than Group B.
Hypnosis has been used successfully in older adults with positive results in regards to pain management. This study reaffirms that hypnosis can be a great adjunct to pain management. This study was designed to measure the difference between using hypnosis vs massage for pain management. 53 patients were separated into either the hypnosis or massage group. 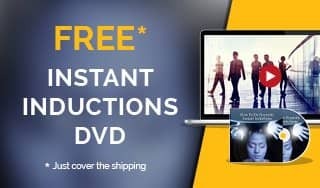 They found that while both hypnosis and massage reduced pain levels in both groups, only the hypnosis group had a reduction in depression as well. Unless you’ve been living under a rock, you’re aware that self-hypnosis is great for pain management. Self-hypnosis has become even more popular as a way to manage pain during childbirth. This particular study is slightly different from most of the studies we’ve presented here. It’s a thematic network analysis. Thematic analysis is one of the most common form of analysis in qualitative research. It deals with pinpointing, extracting and recording patterns (aka themes) inside data. To conduct this analysis researchers randomly selected 48 women from the 343 that took place in the intervention group. Most of the data revealed positive experiences of self-hypnosis with feelings of calmness, confidence and empowerment. 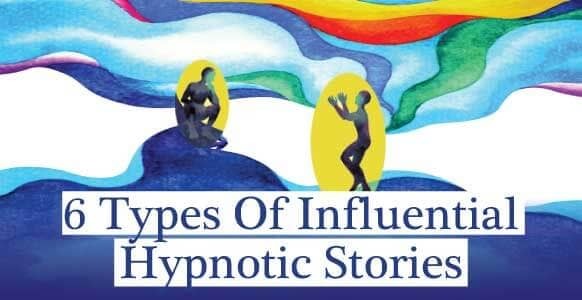 For the most part, these women came to the conclusion that self-hypnosis supported their childbirth. While this is a far from a complete study, its looking promising so far. The whole point of this pilot study was to investigate how a hypnosis CD would affect the inflammatory agent cytokine IL-6. IL-6 is known to stimulate the inflammatory and autoimmune processes of many diseases. These include diabetes, depression, prostate cancer, rheumatoid arthritis and more. Participants were given a stress reduction program designed to improve their emotional and physical reactions to the stresses of work and life. After 12 weeks of listening to the hypnosis stress reduction audio program, IL-6 levels were observed. It should come as no shock to you that the IL-6 levels were significantly lower than their original baseline. Women can be put through the ringer during childbirth. It’s one of the most, if not the most physically painful thing they’ll ever have to endure. Science has been on the continual hunt for highly effective means of managing pain during childbirth. Especially drug-free pain management. This was a large, randomized study. 1,222 women who had never been pregnant were chosen for this study. They were separated into one of three groups. A hypnosis group where they were taught self hypnosis, another group that was taught relaxation techniques, and finally, a group where the remaining women got the standard care. 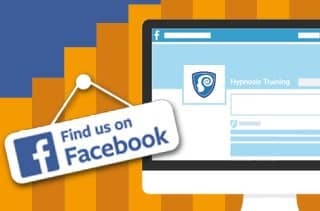 The hypnosis group fared better than both the relaxation group and the standard care group. 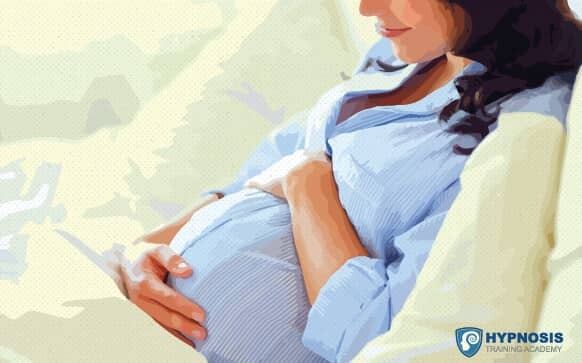 It’s safe to say that being taught self-hypnosis improved those women’s experience during labor. There has been growing alarm about the safety of estrogen and progesterone supplementation. 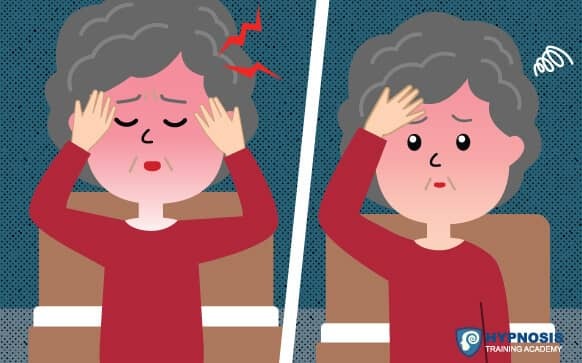 Researchers have been desperately searching for effective ways to reduce hot flashes in postmenopausal women. 187 women were included in this single-blind controlled study. 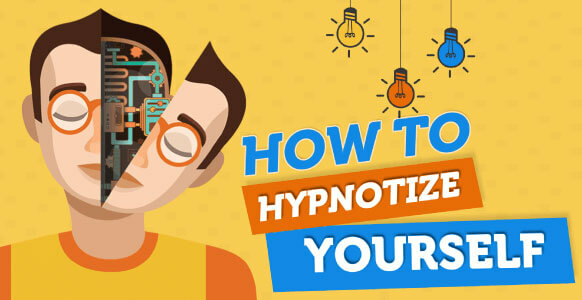 The participants received 5 weekly hypnosis sessions or structured-attention control. Compared to the structured-attention control group, the hypnosis group had a significant reductions in the self-reported hot flashes. It’s not uncommon for breast cancer surgery to be rife with side effects. This can range from pain after the surgery, to nausea, and even fatigue. Researchers have continually been on the lookout for effective ways to minimize risks with breast cancer surgery. 200 patients who were scheduled for breast surgery (biopsy or lumpectomy) were randomly selected for either a 15 minute presurgery hypnosis session or an attention-control session. Patients that received the 15 minute presurgery hypnosis session reported less pain intensity, nausea, fatigue, and emotional upset. While they needed less drugs like propofol and lidocaine, there wasn’t a significant reduction is the use of fentanyl or the anesthetic midazolam. On average the costs for breast cancer procedures run $8561 per patient at Mount Sinai School of Medicine. The patients in the hypnosis group shaved $772.71 of of this. This is in part because of the reduced surgical time. There is a growing mountain of evidence that hypnosis is effective for pain management for acute and chronic pain. Up until recently, researchers have been baffled as to the mechanisms behind hypnotically reduced pain levels. It’s been shown that post-hypnotic suggestions cause different areas of the brain to be impacted differently via functional magnetic resonance imaging (fMRI) scans. Post-hypnotic suggestions of reduction in pain triggered activity in the anterior cingulate cortex. Post-hypnotic suggestions for a reduction in pain intensity triggered a response in both the anterior cingulate cortex and sensory cortices. 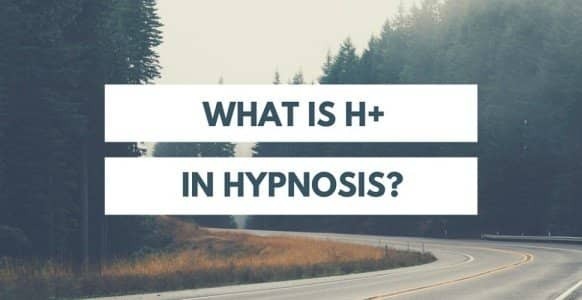 Researchers behind this study were mainly interested in the effect of hypnosis on the hypothalamic-pituitary-adrenal (HPA) axis and pro-inflammatory cytokines. The participants were randomized into one of two groups. They either were in the hypnosis group or the non-intervention control group. 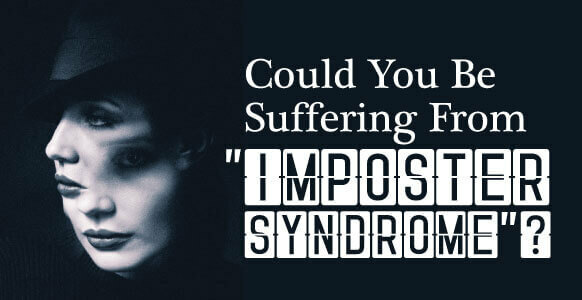 The hypnosis group had significantly reduced levels of pain. 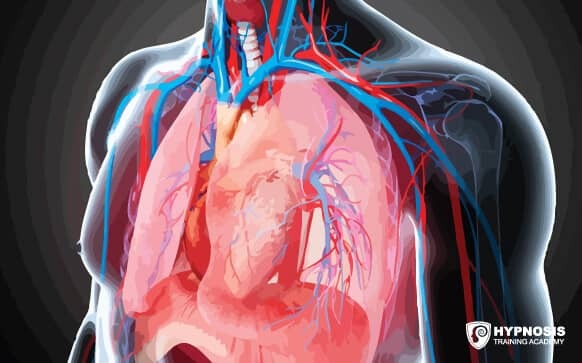 They concluded that this pilot study supports a further large-scale study of the effects on the HPA axis and the pro-inflammatory cytokines. The purpose of this study was to test how well cognitive-behavioral therapy plus hypnosis would stack up against an attention control group in lowering levels of fatigue during radiotherapy. 200 patients were randomly assigned to either the cognitive-behavioral plus hypnosis group or to the attention control group. The patients in the cognitive-behavioral plus hypnosis group were taught to identify negative and unhealthy beliefs. As well as the consequences of those beliefs. They were also taught how to manage fatigue with behavioral strategies. As you would expect, the cognitive-behavioral plus hypnosis patients had a drastically reduced level of fatigue when compared to the attention control group. This reduction in fatigue followed well into the 6 month follow up. Hypnosis was shown to be just as effective as diazepam during embryo transfer. Ninety-four patients took place in the this randomized study. 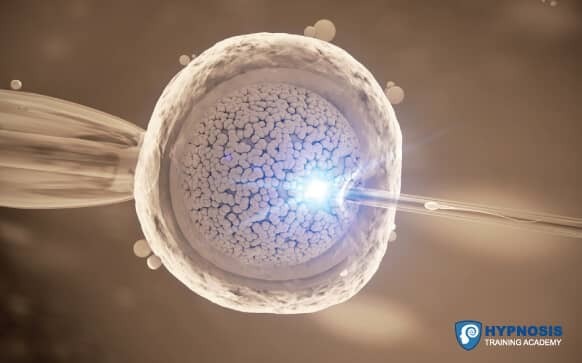 One group received the run of the mill treatment which is diazepam given before embryo transfer plus muscle relaxation. The second group received hypnosis plus placebo. The level of anxiety were not different in either group before or after the embryo transfer. 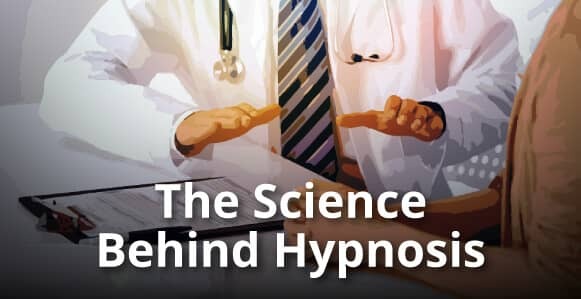 They concluded that hypnosis during embryo transfer is just as effective as diazepam in regards to pregnancy ratio and anxiety reducing effects. Researchers were curious if hypnosis could hold its own against depression. For this particular study 84 depressed patients were randomized into one of two groups. The first group received 16 weeks of Cognitive Hypnosis (CH) treatment. The second group received 16 weeks of Cognitive-Behavioral Therapy (CBT). At the end of the 16 weeks, both groups had significant gains compared to the beginning of the study. Here’s where the hypnosis group raced past the CBT group…patients in the hypnosis group has much more impactful changes in the Beck Depression Inventory, Beck Anxiety Inventory, and the Beck Hopelessness Scale. 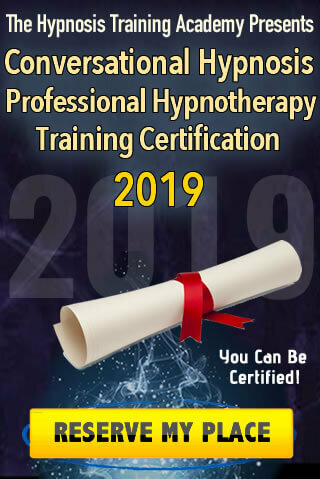 The researchers concluded that hypnosis meets the criteria for a “probably efficacious” treatment according to the APA (American Psychological Association). Up until recently this study, there hasn’t been any study investigating how effective hypnosis is in regards to minimizing pain levels in people with Sickle Cell Disease. If you have sickle cell disease, you know the pain that comes along with it. You’ve probably felt like you’ve had stabbing feelings all over your body. If you don’t have Sickle Cell Disease, it’s hard to describe. Simply put, it’s very, very intense. The scientific name is vaso-occlusive crisis. Pain develops when sickle-shaped red blood cells block blood flow through tiny blood vessels to your chest, abdomen and joints. This study also looked at how hypnosis affected changes in peripheral blood flow (as well as its relationship to pain sensitivity.) Peripheral blood flow is blood flow that reaches the upper and lower extremities of the body and the surface of the skin. 28 people were selected for this study. 14 with Sickle Cell Disease (SCD) and 14 healthy people. 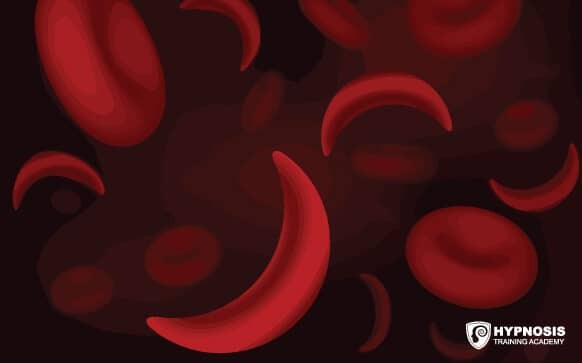 They concluded that hypnosis might be effective in managing the constriction of blood vessels (vasoconstriction) in Sickle Cell Disease patients. The University of Queensland’s Child Health Research Center (CHRC) investigated if hypnotherapy decreased pain, anxiety, and stress in children with severe burns while they were having their bandages and dressings changed. This was a randomized controlled study at Lady Cilento Children’s hospital. 62 burn patients between the ages of 4 and 16 were selected for this study. They were randomly assigned to one of two groups. The first group received hypnotherapy sessions and the second group received the standard care. During the entire process measurements were made. These measurements included pain, anxiety, stress, and speed of wound healing. The patients in the hypnotherapy group had 70% lower levels of pain and 67 % lower levels of anxiety compared next to the standard care group. 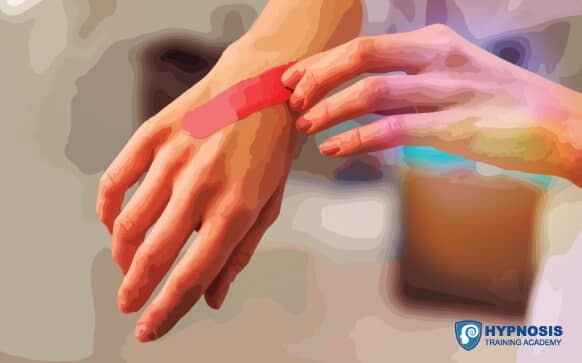 By the time the third bandage and dressing change came around, the hypnotherapy group had a 90% reduction in pain levels and 84% power levels of anxiety.